Think your iPhoneography has what it takes? 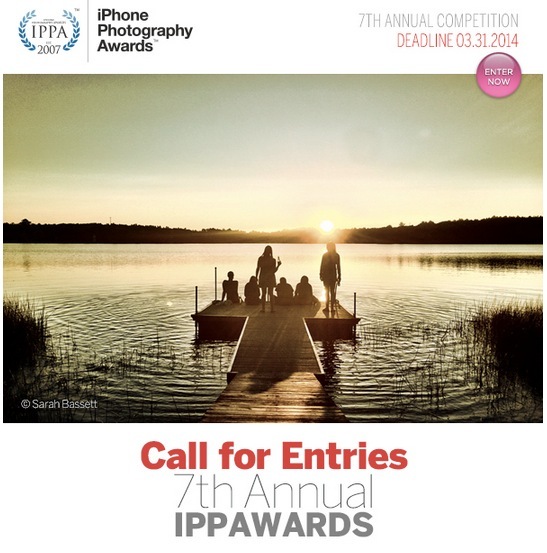 The 2014 iPhone Photography Awards are now accepting entries for its seventh annual photo contest. Contest prizes include three iPad minis and 16 Pamp Suisse gold bars (1 gram). There is a cost to submit your entries which starts at $3.50 for a single image and lower rates for multiple images. It was part of a pledge that I would try to record an interesting memory every day. I started carrying an iPhone for work about a year and a half ago, so it became super easy to take pictures during my daily travels. I have lived in the Whistler area for the past 10 years and have a couple of dogs so I am out on hikes all the time. 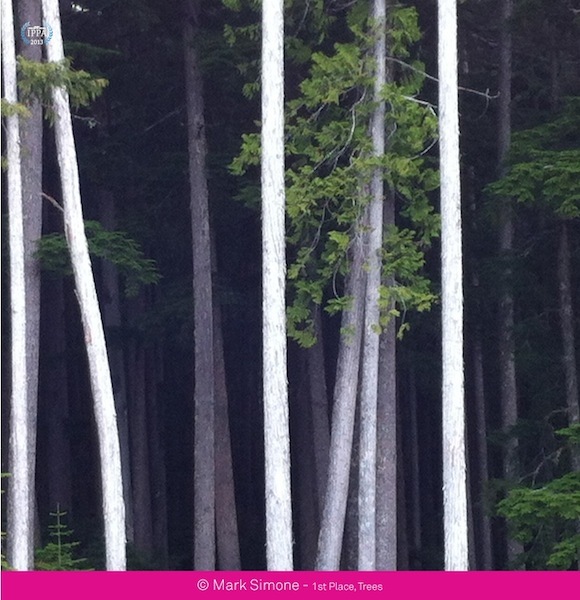 This shot came on a hike on Whistler mountain in June of 2012. It was taken on an area of the mountain that had been clear cut for a ski run so you get the unusual ability to see a slice into the forest. I’ve probably walked past that exact spot 100 times, but the light happened to be perfect at that moment, and I just noticed the shot. Over the following months I was carrying the iPhone with me everywhere and capturing some really great photos. A bunch of my friends started suggesting that I try entering a competition but I figured I would never stand a chance against photographers using real cameras. But that is when I happened to stumble onto the IPP awards and decided to submit. I submitted 20 images and also received a runner up in the seasons category. It’s kind of funny because until I got an iPhone, I only owned a crappy point and shoot which I never used. The iPhone has introduced me to a new creative passion which I may otherwise have never discovered. So there you have it. The real story of how the stellar iPhone camera continues to allow people to capture images they never would have before. Let us know if you’re going to enter the 2014 awards–the deadline is March 31, 2014. Good luck! 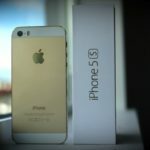 Enter to Win: Brand New Unlocked 32GB Gold Apple iPhone 5s!